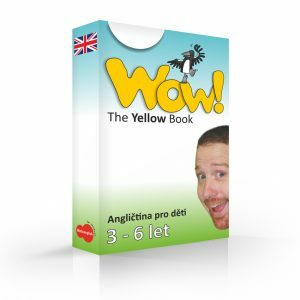 Start with the Wow Blue video course or follow on from Wow yellow. For children aged 4 and up this is the perfect course to get your child familiar and comfortable with English! The stories, songs and games keep the children coming back for more, and with the formulaic instructions and layout they are able to take control of their own learning, while believing they are just playing.